Securing Ramaphosa’s presidency – at what cost? 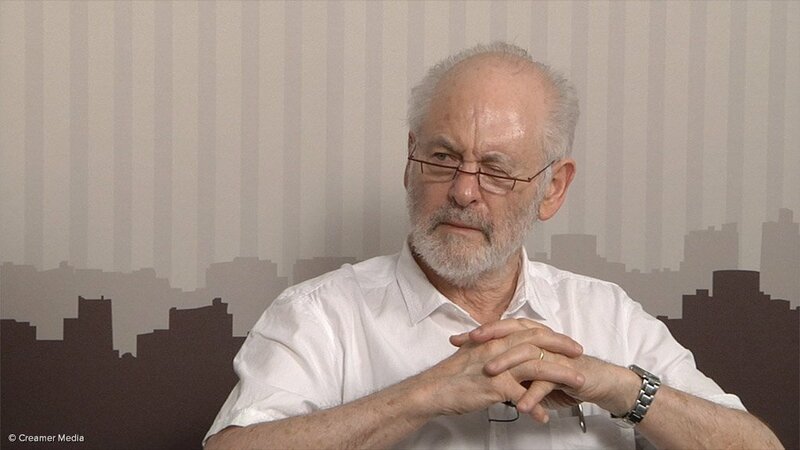 Professor Raymond Suttner speaks to Polity about 'Securing Ramaphosa’s presidency – at what cost? '.